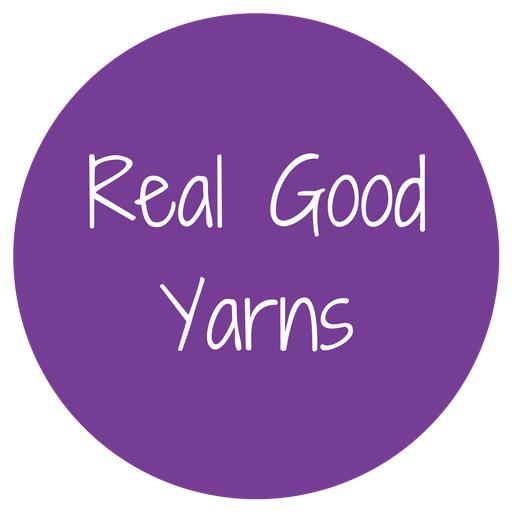 When does yarn become yarn? What processing does the fleece and fibre go through on the journey from the fields to our knitting needles, crochet hooks and looms? 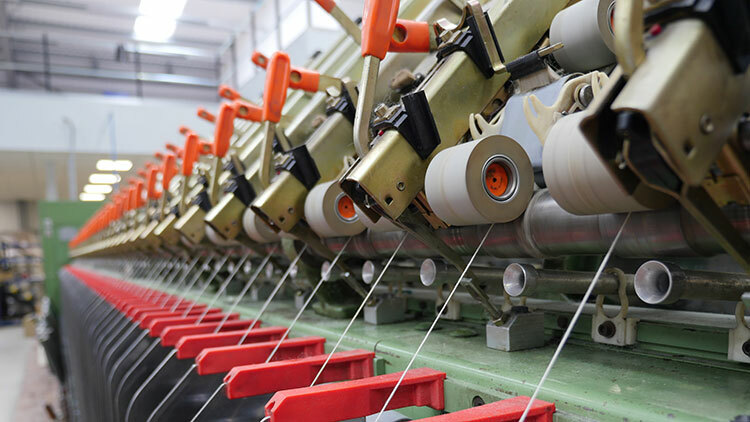 Each of the different stages of processing yarn has environmental implications. 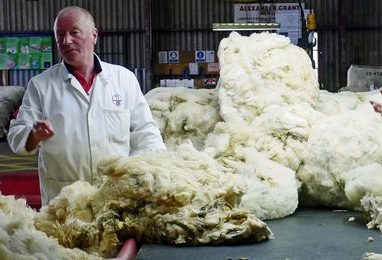 Sorting the fleece – how is it graded? What happens if it doesn’t make the grade? The British mill industry – is it on course for a regeneration? What are the environmental impacts of scouring & spinning wool? What chemicals are used to process our plant-based yarns? 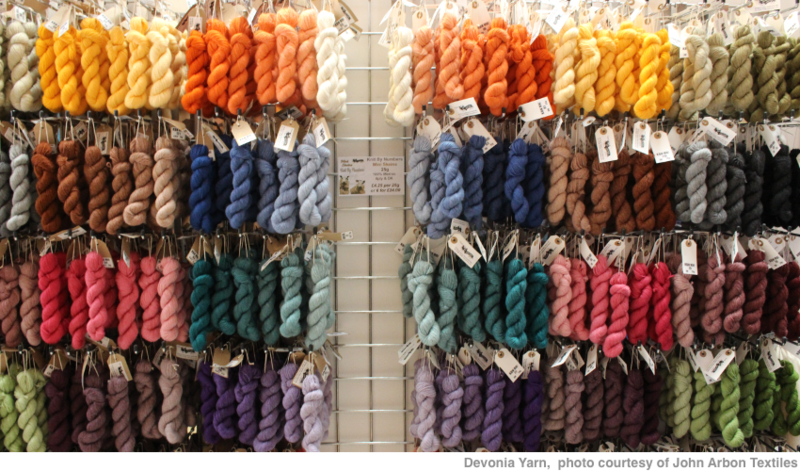 Are independent dyers more eco-conscious than the mainstream yarn dyers? What does organic dyeing mean? What chemicals are needed to dye yarn? What do they do? Which plants can be used for natural dyeing? Some interesting information from the Soil Association on the Global Organic Textile Standard (GOTS) .GOTS is recognised as the world’s leading processing standard for textiles made from organic fibres. It defines high-level environmental criteria along the entire organic textiles supply chain and requires compliance with social criteria as well. Lots of information is available on the British Wool Marketing Board website on different aspects of fleece processing. A great website with a wealth of information on natural dyeing. A blog post exploring the pros and cons of different mordants used in dyeing yarn – Mordants & Natural Dyeing – the Great Debate.